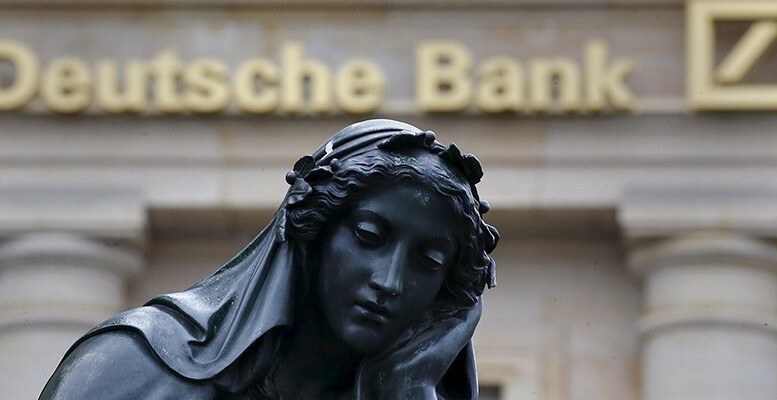 The European banks are having nothing but trouble in the last few months. And if they needed something else to further cloud their outlook – negative interest rates, meagre margins, increasing capital demands…- doubts have begun to emerge lately over whether the sector can continue to pay the high interest on the so-called CoCos (Contingent Convertible Capital Instruments), contingent convertible bonds. These bonds, also known as AT1 bonds (because they are calculated as additional Tier 1), are oddly like the reviled Spanish “preference shares” -which have left us with such a bad memory – and are, as we know, a ‘mix’ of debt and capital. They were created by the regulators, within the Basel III framework, so that the banks could boost their capital ratios by calling on investors – and not taxpayers. The bonds offer a high yield, normally between 7% and 9% (and up to 135% in some cases), and can eventually be converted into capital if the issuing entity opts to stop paying the interest, either for personal or regulatory reasons. Theoretically only available for institutional investors, these bonds have had a lot of success, which is not suprising taking into account the high interest they pay against a backdrop of low rates. Furthermore, when they were first launched years ago, there was much more optimism surrounding the recovery of the banking sector than there is now. And this boosted sales of the product. As the recovery didn’t happen, and the European banks, including the Spanish lenders, continued to publish disappointing results, this affected investor confidence in the famous CoCos for a time. Some of them have had doubts about whether they are going to continue to obtain these amazingly high yields. Let’s not forget that Spain’s financial sector has lost nearly 35% of its stock market value in the last year. Some investors have begun to suspect that in the end the valuations of these shares will be much lower than forecast. Many of these CoCos are trading at 70% of their nominal value. The worst thing is that the conversion regulations, which vary from country to country, are not clear. And this has contributed to the uncertainy over the possible outcome of the process, in the event the debt is converted to capital. But the doubts about these instruments have not closed the market for them. In a new bout of adventurism, which is so typical of the financial world, investors seem prepared to banish their fears as long as the yields they are offered are attractive enough. And they are. The latest issues of these bonds by Spanish banks have not only not had any placement problems, but have been massively subscribed. That was the case in the last few weeks for BBVA and Bankinter. In April, BBVA placed 1 billion euros of CoCos at 8.75%. Demand was almost triple. And in just a few hours, Bankinter closed a 200 million euros placement at 8.625%.